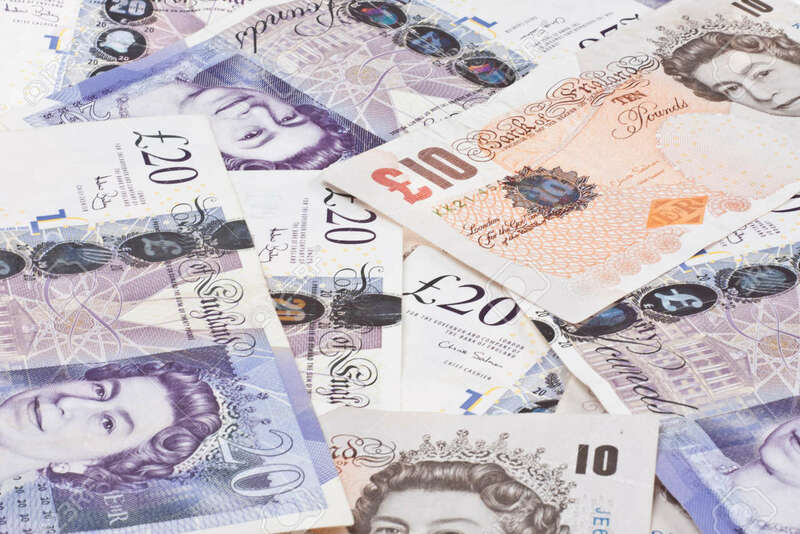 The figures also reveal that Sky Bet League One clubs spent around £3,500,000 during the same period with title-chasing Blackburn Rovers topping the table with a total spend of £764,024. 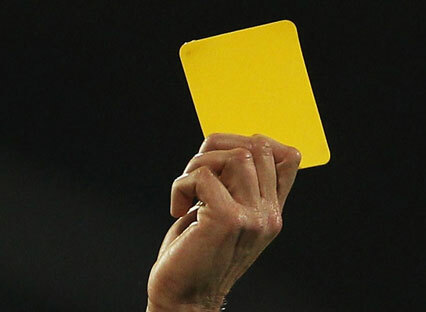 The Football Association, via their official website TheFA.com, have announced the 32 grassroots leagues that will trial Temporary Dismissals – more commonly known as ‘sin bins’ – during the 2017/18 season. Last weekend's opponents Wigan Athletic have today revealed that the Football Association have asked the club to provide their observations following pitch encroachment during the Latics Sky Bet League 1 victory over Walsall, which took place at Banks's Stadium last weekend. The Football League have today announced plans to re-brand as the English Football League at the beginning of the 2016/17 campaign. The draw for the Second Round of the 2015/16 Emirates FA Cup will take place live on BBC TWO at 7:00pm on Monday, 9th November, with the ties to be played on or around Saturday, 5th December 2015. You can see the latest draw numbers below. The draw for the First Round Proper of the 2015/16 Emirates FA Cup took place earlier this evening, with all ties drawn due to be played on or around Saturday, 7th November 2015. 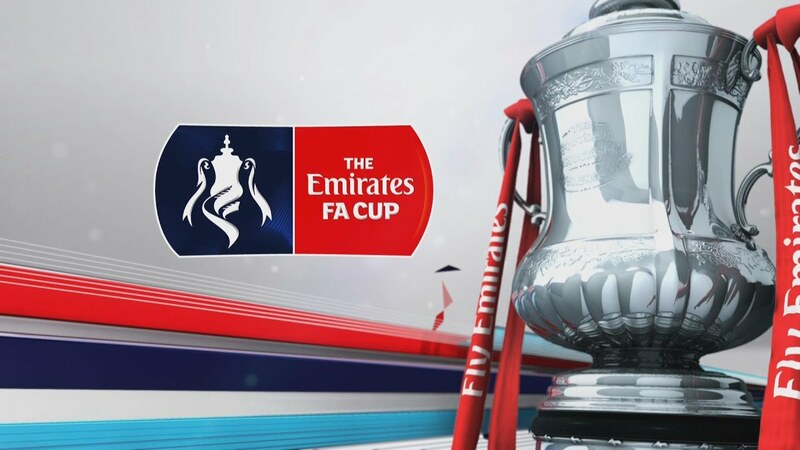 The draw for the First Round Proper of the 2015/16 Emirates FA Cup will take place live on BBC TWO at 7:00pm on Monday, 26th October, with the ties scheduled to be played on or around Saturday, 7th November 2015. 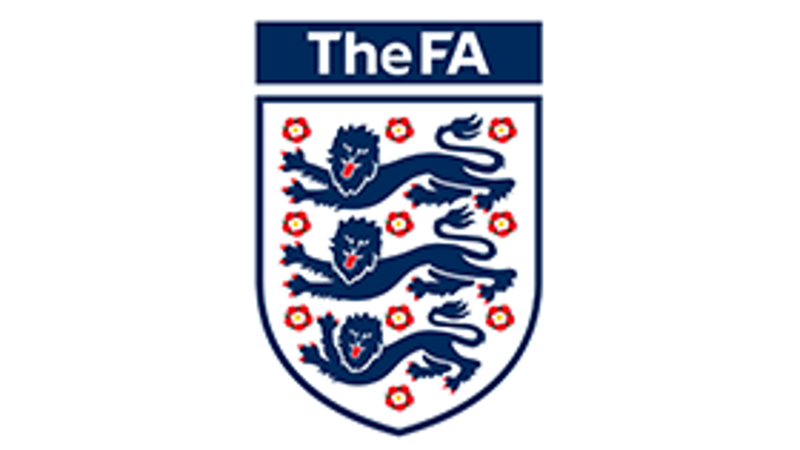 The Football Association has announced the successful clubs, leagues, individuals and fans to have been successful in the 2015 Respect Awards.